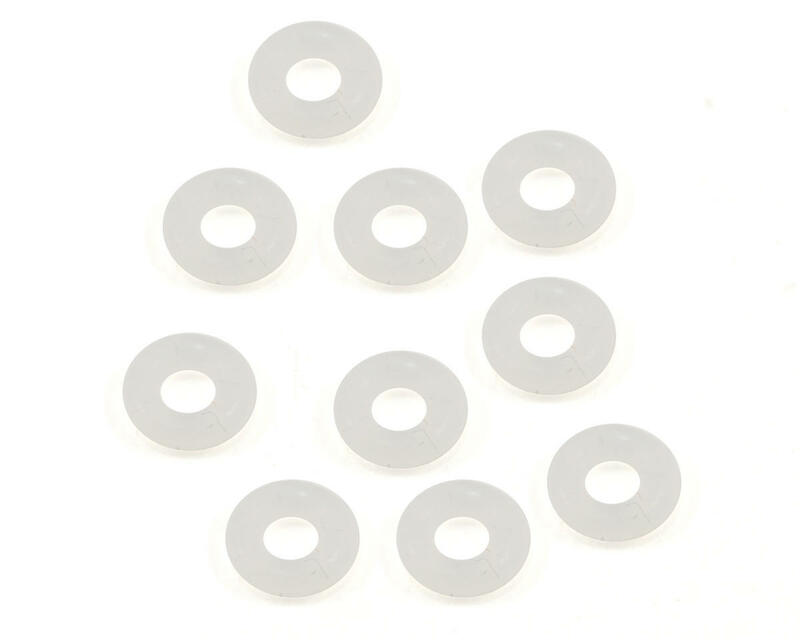 This is a replacement Serpent Shock Cartridge O-Ring Set, and is intended for use with the Serpent S811 Cobra 1/8 buggy. These o-rings are used in the lower shock cartridge assembly, and two are used in each shock. 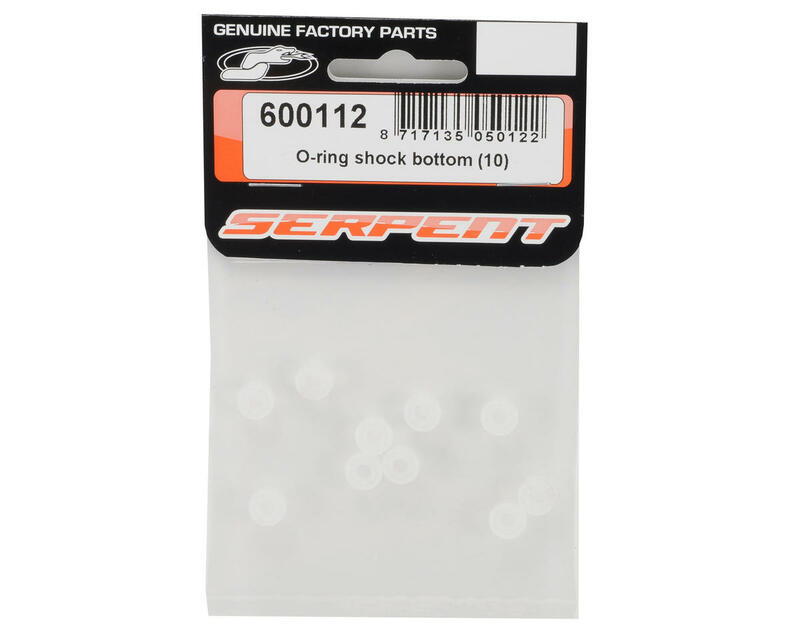 This set includes ten o-rings, which are enough to replace the o-rings in five shocks.